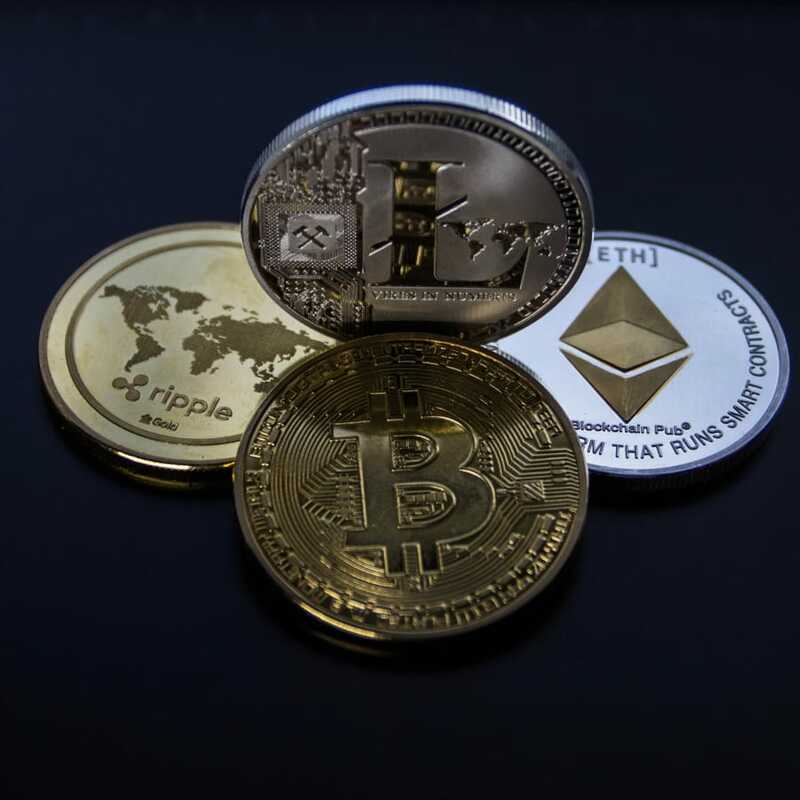 Students who are looking to explore blockchain and understand the workings of cryptocurrencies will benefit significantly from this course. Through this training you will learn how businesses operate and the role of technology operations, understand the role of money and the ways that it gains value and develop a detailed understanding of the infrastructure that relates to payments and banking including digital money. The course will then introduce you to the concept of blockchain and you will be able to recognise how cryptocurrency trading functions. 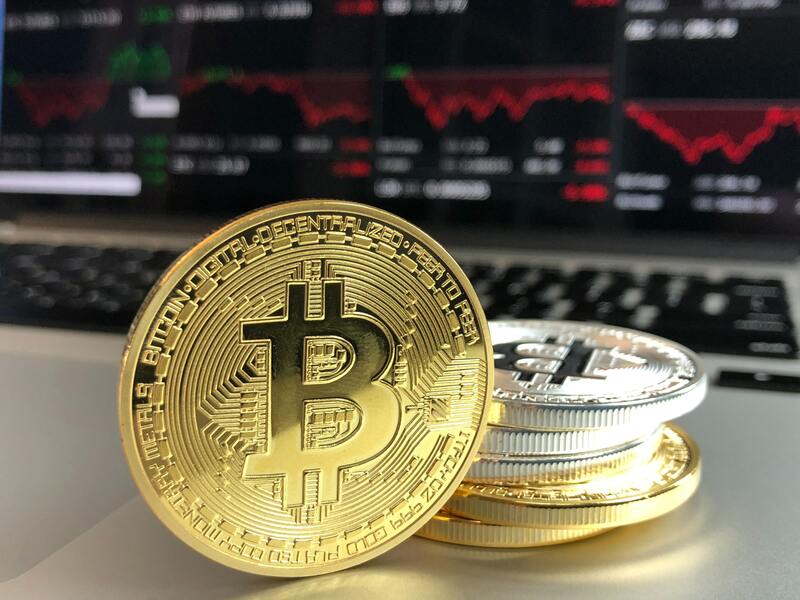 The information that you will learn in this course will give you a comprehensive understanding of blockchain and cryptocurrency and teach you how to complete front to back office business processing. 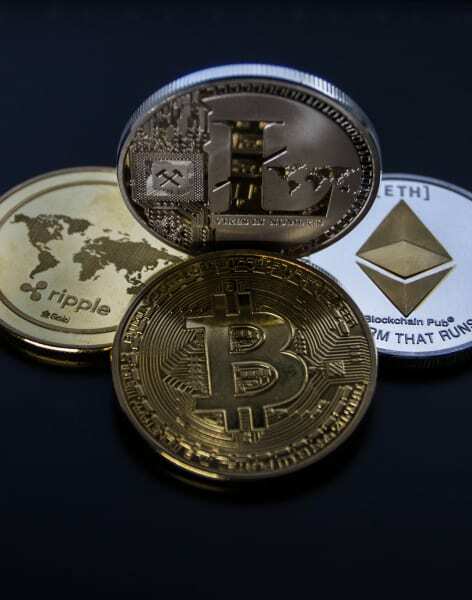 The course is in depth and the information detailed so you will acquire a wealth of information on cryptocurrencies so you can use them effectively if you need to at work. Redcliffe Training is a highly trusted corporate finance and banking training provider who offer courses in areas that are technically challenging as well as creating bespoke classes for financial organisations. Redcliffe Training has an impressive client base including top financial institutions and professional advisers, and have taught over 12,000 students over the past decade.